Elite MD Laser Hair Removal involves the removal of unwanted facial or body hair with laser light. The Elite MD Laser Hair Removal is a safe, effective, and convenient alternative to those methods. 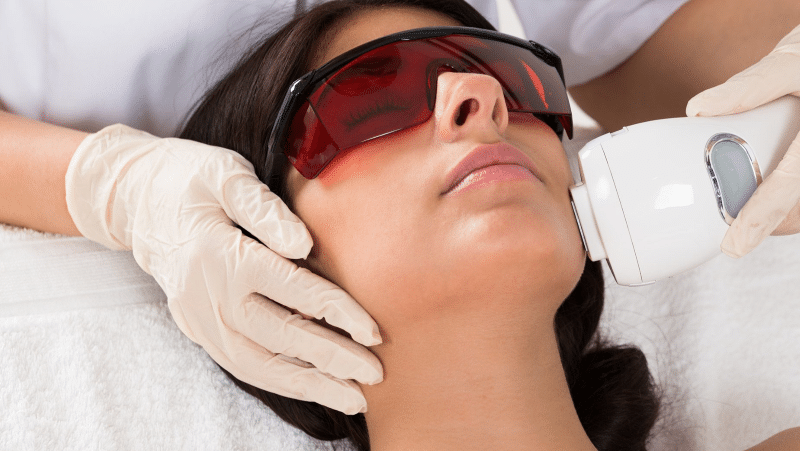 Lasers can treat large areas quickly, often in the time it takes to shave. Improvements may be seen after only one treatment, but repeat treatments are usually required to achieve desired results. Elite MD used Cynosure’s Elite Aesthetic Workstation which is the most comprehensive laser hair removal system available today. Since it’s designed for all skin types, you can treat the broadest range of patients. In addition, the system is optimized for effective treatment of facial and leg veins, as well as benign epidermal pigmented lesions.